trout with Captain Craig. Always a great time to be had. Thanks Craig, we look forward to seeing you soon. 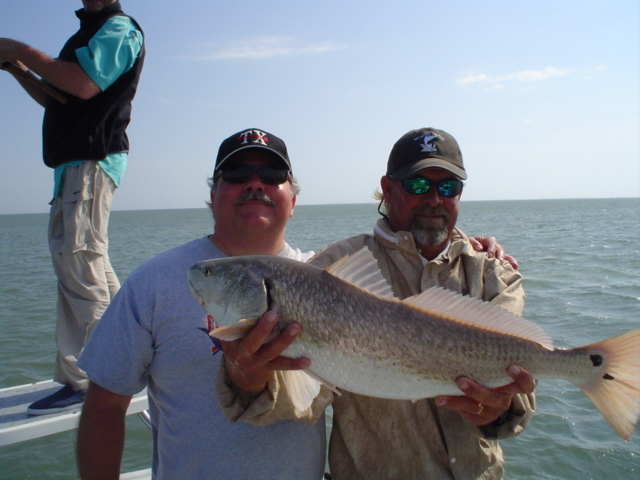 After fishing the Redfish Rodeo fishing tournament for 12 years and having drawn 12 different guides in this area, I can truly say that Craig Woolly is a top guide in the South Padre Island/Laguna Madre area. He not only put us on the right spots and used the right baits, boat, plus equipment......we won first place in the calcutta for 2013 LKT!! We caught lots of big fish and some people only brought in one or two keepers. He had the patience to let my fishing partner, Sandy, wade for the winning flounder that gave her all three species and Grand Champion-Bay Division. I have vowed to learn to wade fish now! All of this serious fishing and FUN too!! of 2008. I was 68 years old and it was my first time fishing. possessed. On that trip, I caught 2 big reds and 1 trout. life. Craig has since taken me on numerous fishing charters and I caught several fish on each one. Thanks to Craig's professionalism and expertise, I now consider myself to be a pro. I highly recommend Captain Craig's services to anglers of all skill levels. We always try to make two fishing trips a year with Captain Craig. One in April and one in October. We have been doing this for the last 6 years and he never disappoints us.....he always puts us on the fish! It's a first class fishing guide experience. On our last trip to the island, we got on the boat at about 6:15 in the morning, he drove for 40 minutes and never said a word. Finally, Captain Craig wheeled the boat around and yelled "grab your rods".....and we began catching Reds as fast as we could get them in the boat. Try him out, I bet he puts you on the fish too! putting his clients on fish. I wanted to say thanks for a wonderful fishing trip on the island last month. My son and I have not stopped talking about how much fun we had on your boat. I have been fishing my whole life and was quite impressed with both your knowledge and experience on the bay. Everything from the boat ride to the fish cleaning experience was a wonderful time for us both. Thanks again for all you did for us and we look forward to seeing you in the near future. I will surely recommend your guide services to my friends and family any chance I get. Good luck this year and enjoy paradise on the island and on the bay. 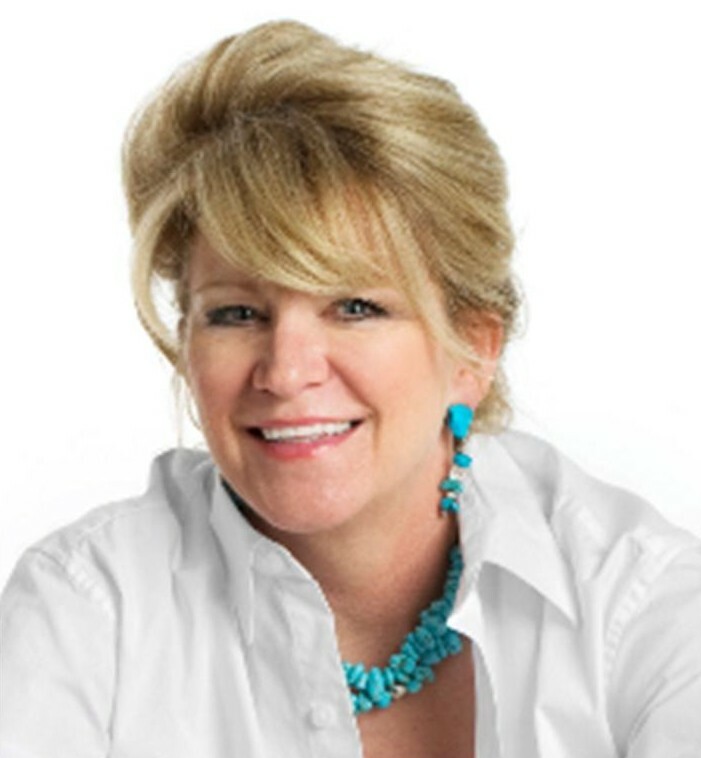 25-30 years, primarily utilizing full time professional guide services. I have always tried to evaluate guides used based on their fishing knowledge and abilities, helpfulness, friendliness and overall professionalism. I have been fishing the Lower Laguna Madre area once or twice a year for the last 15-20 years, the last 5-6 years with Captain Craig Woolly. Craig continues to rate at the top of the list of guides and always provides his customers with a very enjoyable fishing experience. I would highly recommend his services to fishermen of all levels of fishing ability. 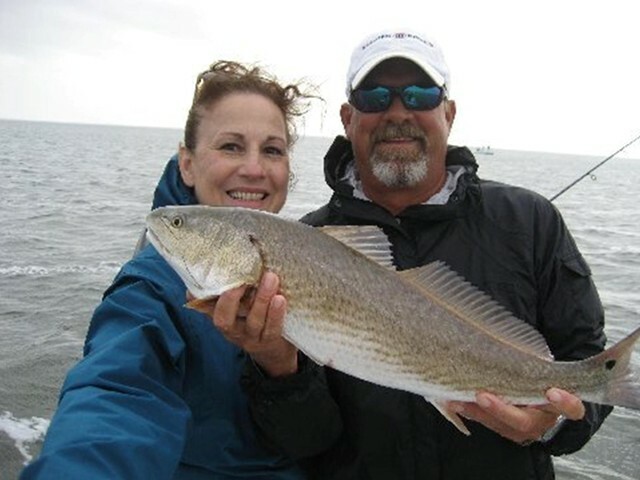 President/CEO, Redfish Rodeo Tournaments Inc. I have been using Captain Craig as a guide for several years now. He is by far the best guide that I have used in all the years that I have been fishing. He has put me on some tremendous fish over the years and I highly recommend him to anyone looking to catch a lot of fish. The largest speckled trout that I ever caught was with Captain Craig. 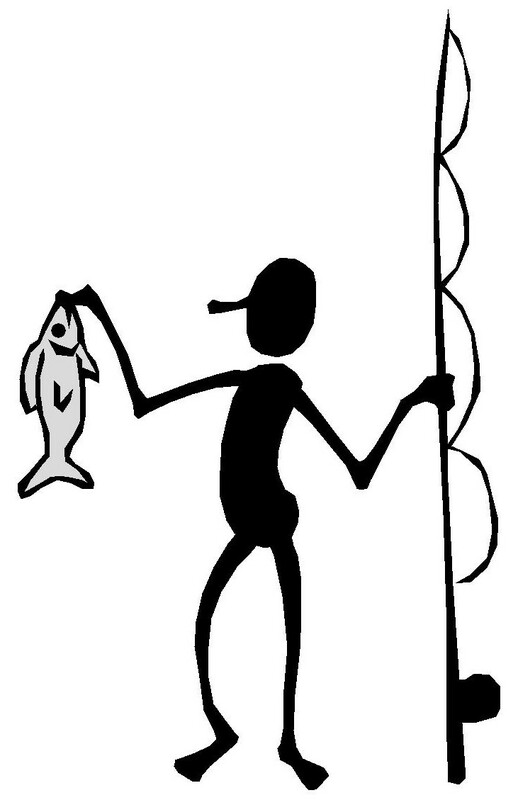 Fishing.....it's only an addiction if you are trying to quit.